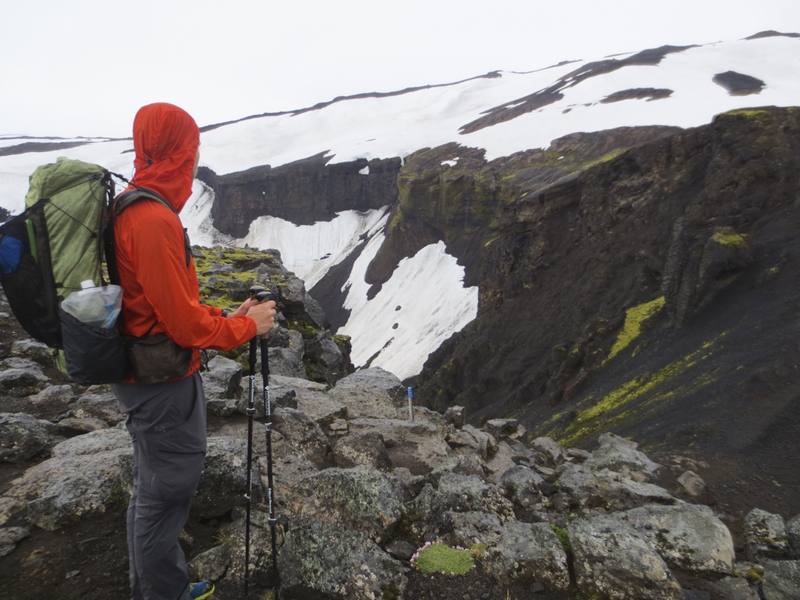 This entry was posted in Gear and tagged arcblast, backpack, backpacking, cumulus, hiking, hmg, hyperlite mountain gear, Iceland, island, patagonia, quilt, tent, therm a rest, trekking, ultamid, ultamid 2, ultralight, z-lite, zpacks by André - LighterPacks.com. Bookmark the permalink. Some top kit on that list and well proven from that trip and others you have used it on. Thanks Martin. Do you have any experience with trekking pole adaptors? Yes and they are ok, but pole flexed a lot. I used a pole jack and opt for extended pole now. Double up in a storm. Great gear you have here! I’m looking into getting the UltaMid but I’m having problems with what bug/inner net to get. What would you choose now? 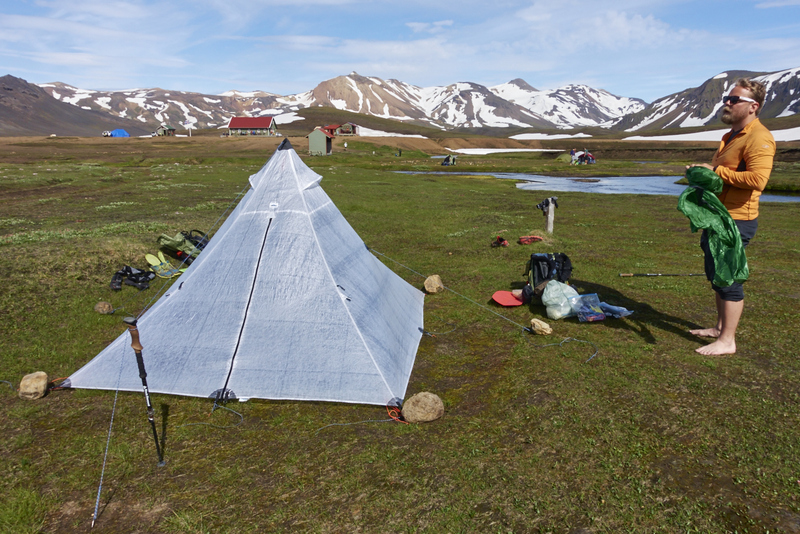 The UltaMid is a great tent and I highly recommend it! That Bearpawwd PyraNet looks pretty awesome! With the cuben floor it’s even lighter than the HMG version. Thank you for the tip and comments! How do you like the Cumulus Quilt now that you’ve had it for a while? How well do you think it performs in colder temperatures and do you consider the temp-rating on it accurate? I’m currently looking for a 2-3 season sleepingbag or quilt and might buy the Cumulus Quilt, but it always nice to hear reviews about it. I’ll probably go with the Quilt 350 though. I like it very much. Haven’t seen any wear on it and it doesn’t leak massive amounts down like some other products. The rating is quite good if I may say so. It always boils down to personal preferences but yeah. I personally wouldn’t need the heavier 350 even though I considered it before getting the 250. For me it works to add a layer of clothes if the temperatures are dropping below zero degrees celsius. I manly do 2-3 season hiking. I’ve got a heavier Marmot Sawtooth for winter camping but that one is bulky and heavy but super warm. I realize I’m late to the party here. 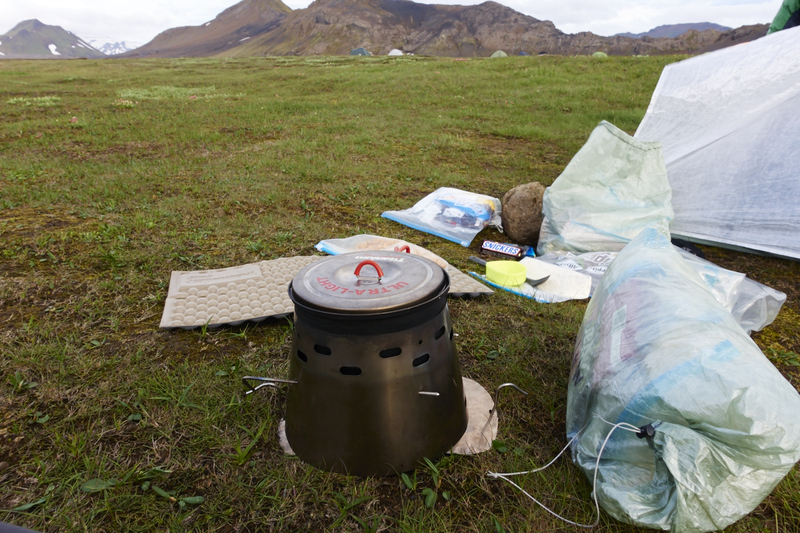 I’ve skimmed through your blog the last few days (if only had some kind of oldest-newest sort mode…), and I’m curious to why you didn’t use your inflatable mattress for this trip. I used a z-lite sol my last hike and I’m considering changing it for a neoair xlite instead, as it just seems so much more comfortable. The thing I would miss though is how easy the z-lite is to throw out during a break, and taking a quick nap. Better late then never they say! I did use an inflatable mattress, the text above was wrong. Didn’t notice that just intill now, thanks! But if you look at the packing list you’ll find my Neoair X-lite that I’ve been using now for quite some time (with a busted valve, takes for ever to in-/deflate…). That’s also why I stated that I’d like the Neoair to be a little wider. Yes, the width is something I’ve been thinking about too. I haven’t had any issues with the same width when I’m using the Z lite SOL, but I’m guessing it might feel different when you’re a few extra centimeters higher from the ground. Yes it’s quite different. You get used to it but if there where something they could improve in the product, that would be it for me. Jag har inte ändrat något i uppsättningen än utan jag kör fortfarande med originalen man kan köpa från HMG. Får se hur det blir nu när vandringssäsongen drar igång ordentligt. På ett sätt tycker jag att det är rätt bra med “pole straps” eftersom man inte behöver dra isär något som kan riskera att gå sönder, ettdera genom när de skall i och ur eller att man kliver på dem då det blir löst liggandes på marken. Jag är inte så “modern” att jag har Facebook längre men min kompis Jon kanske kan vara medlem om han inte redan är det. Skall tipsa honom.